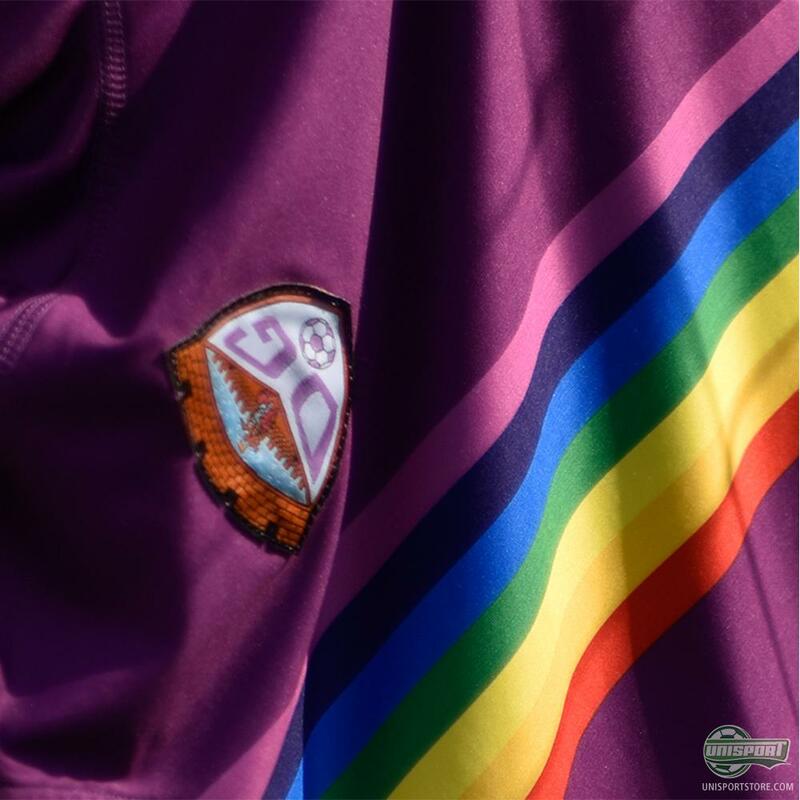 Often a home shirt is first and foremost about history and culture of a club. But on rare occasions, some thing highly unexpected and rather brave comes along. 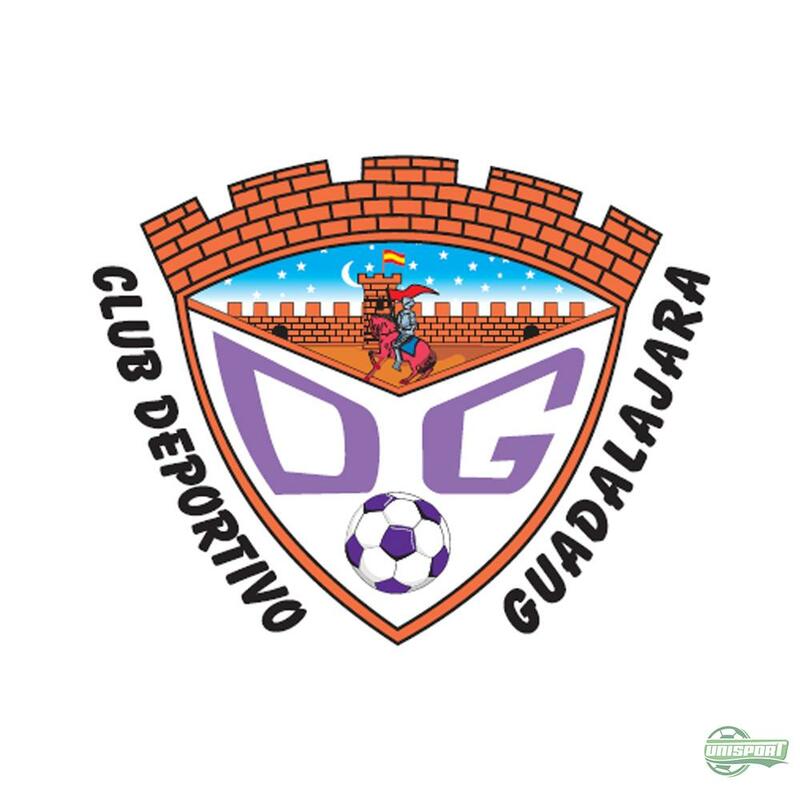 This is very much the case with the Segunda Division B club, Deportivo Guadalajara and their new home shirt from Hummel. Come along and learn much more about it here. 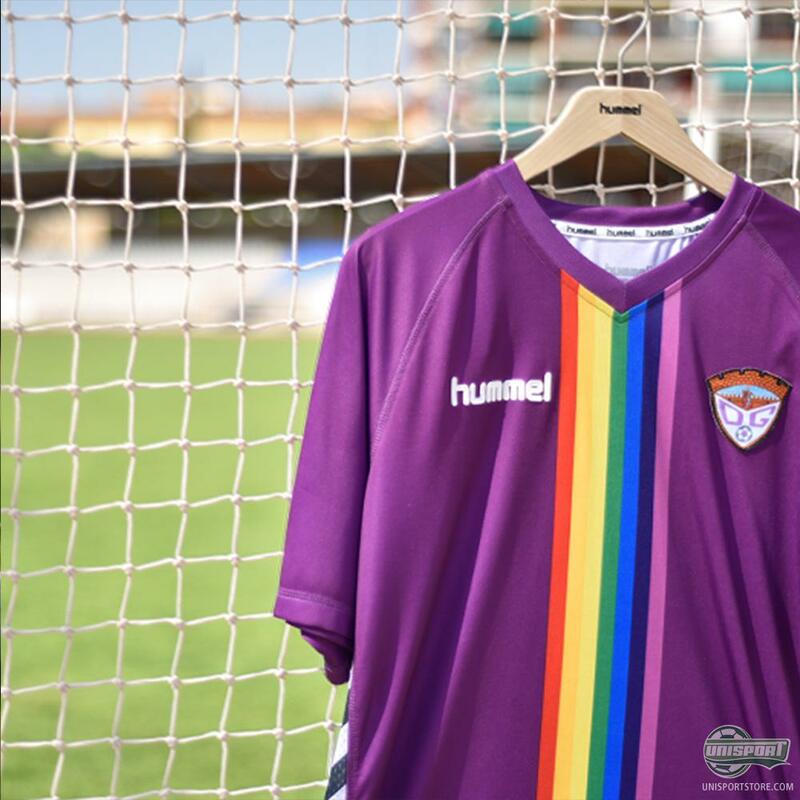 Last year, Hummel got people talking all around the globe with a very nontraditional tuxedo inspired shirt for the Spanish third division club Cultural Leonesa. The design was made to honour the club's 90 year anniversary. Now it looks like Hummel are about to get people talking once again, with the cooperation with Deportivo Guadalajara in presenting their new home shirt at the Madrid Orgullo, which is the Spanish pride Parade. 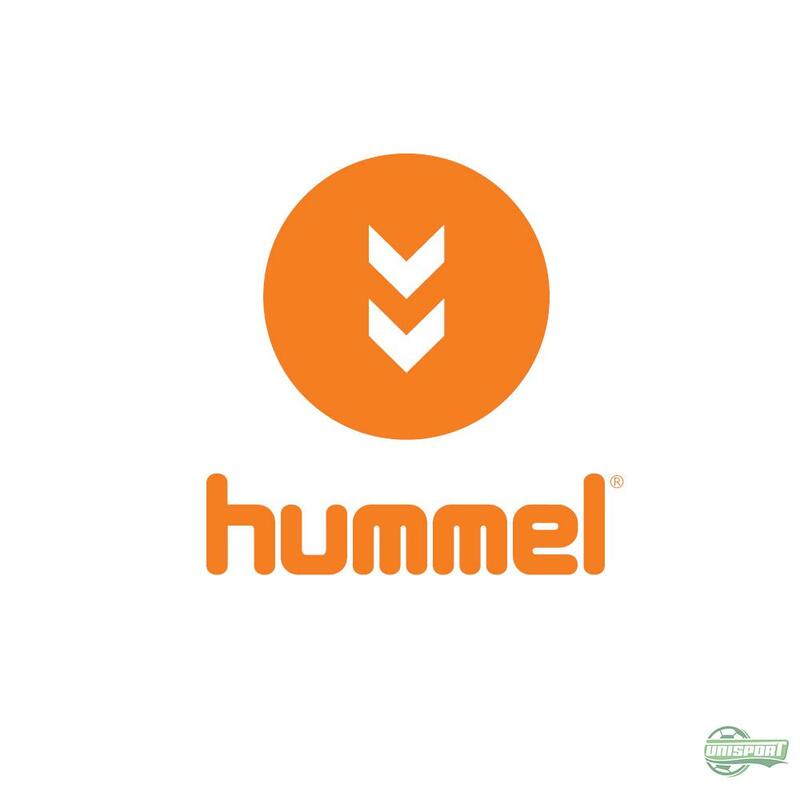 Hummel have picked Unisport to be a part of exclusive selection of retailers, to sell the unique Guadalajara home shirt and it will be available on our site from around the end of July.